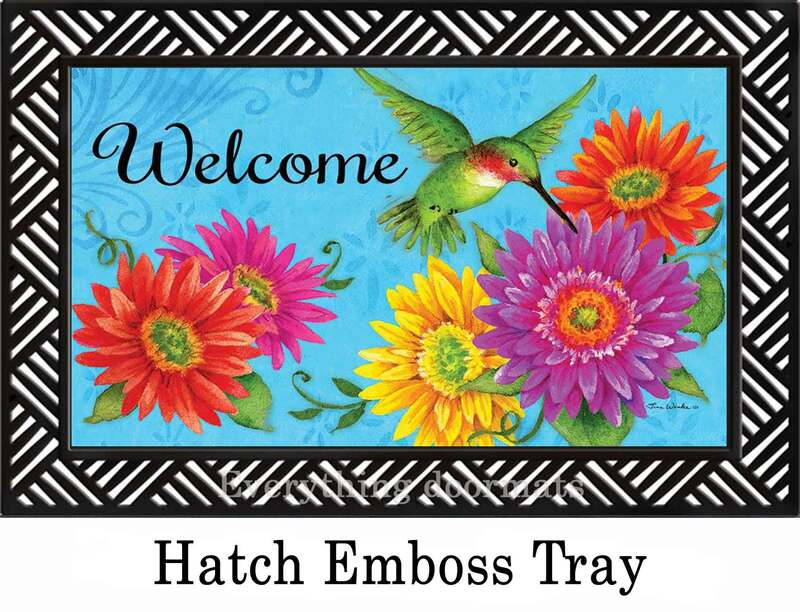 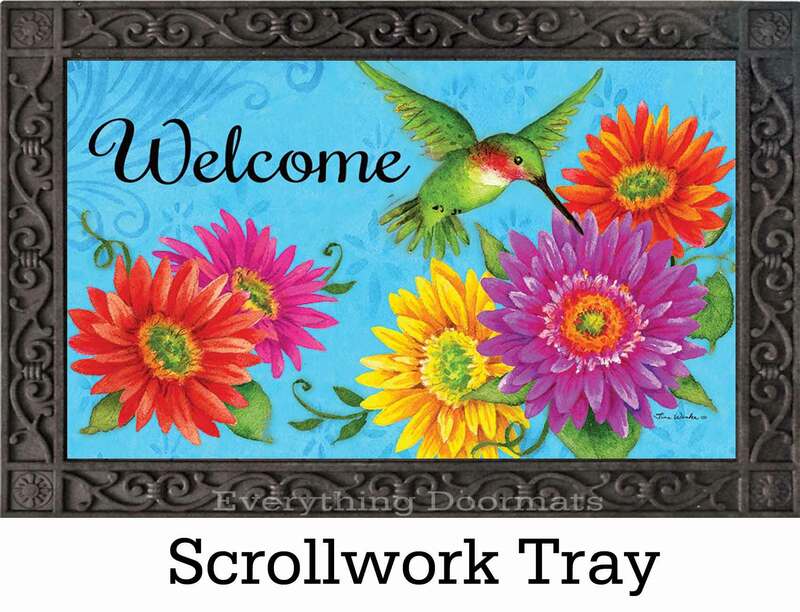 There's no better way to decorate for the spring season than with this Hummingbird Gerberas Insert Doormat. 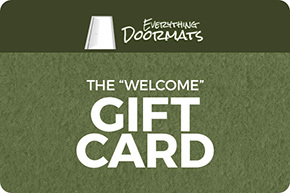 This mat was made to be used both indoors or outdoors. 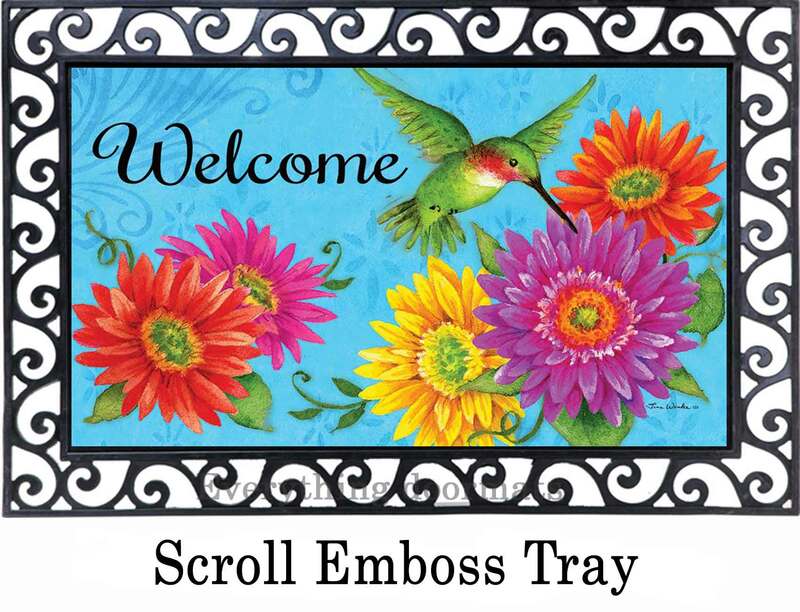 The mat was created with a dye sublimation process that provides an exquisite and eye-catching finish. 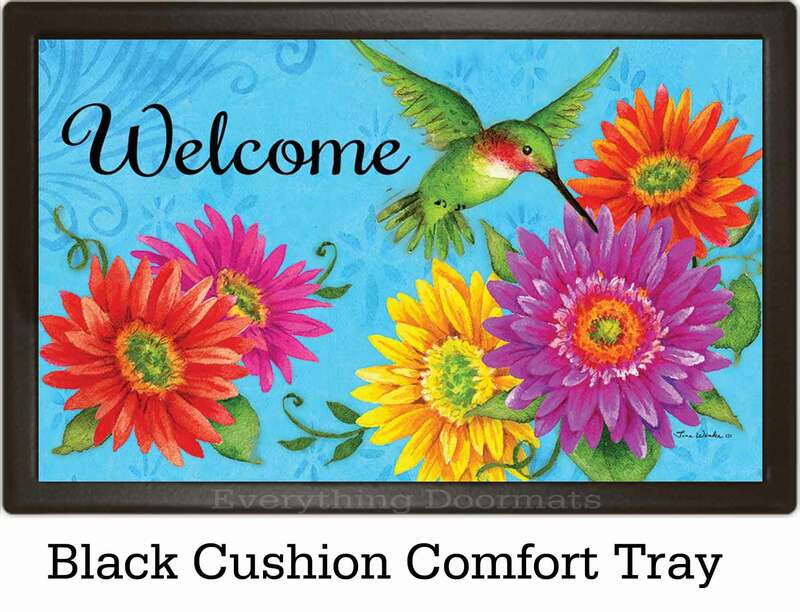 The top surface is fade and stain resistant and has lasting durability. 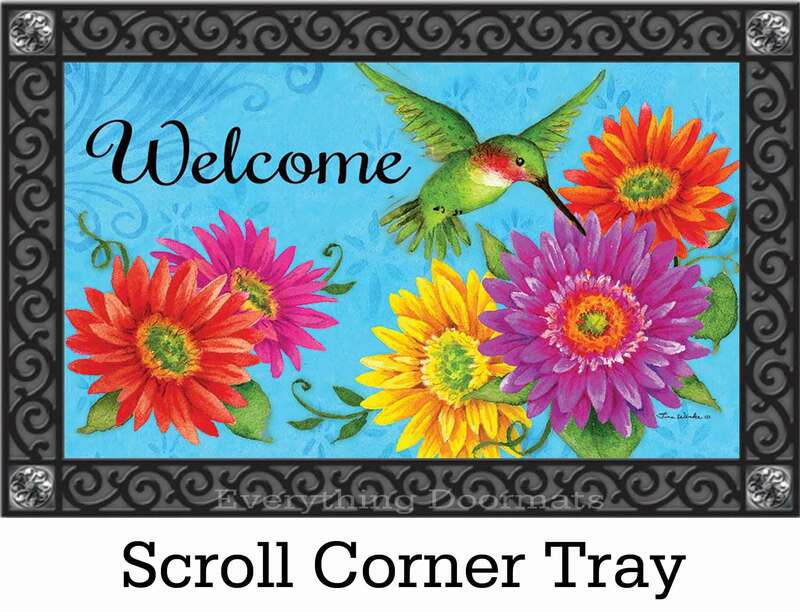 Display your mat in your kitchen, at the front door or anywhere you wish. 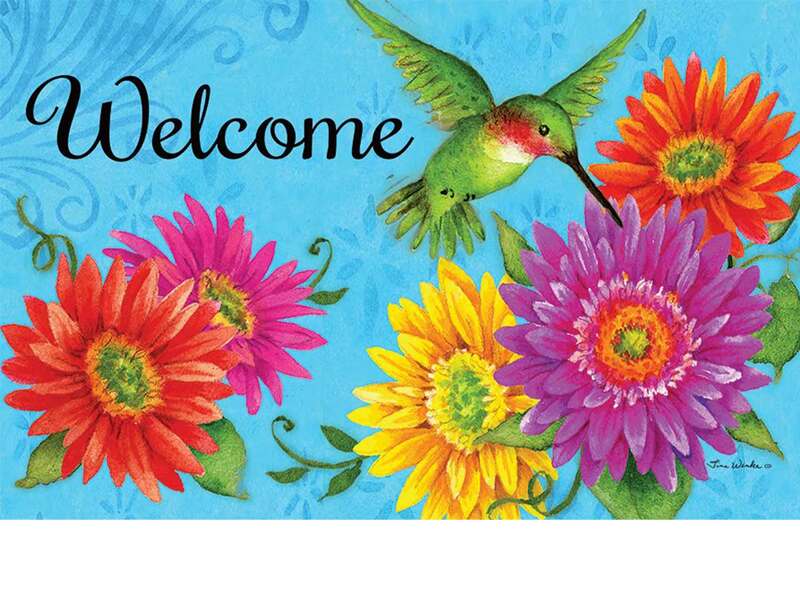 The beautiful colors will brighten up your home.